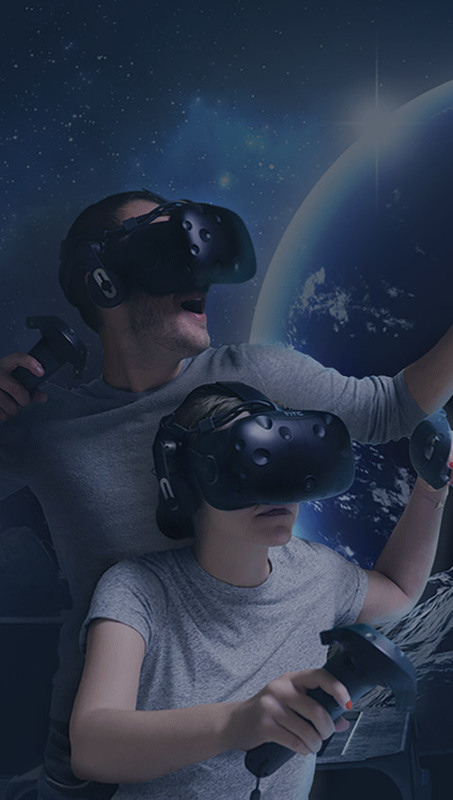 Since 2017, Virtual Room became one of the world leader in team-based VR adventure and rapidly decided to offer turn-key solutions to operate location-based entertainment (LBE). 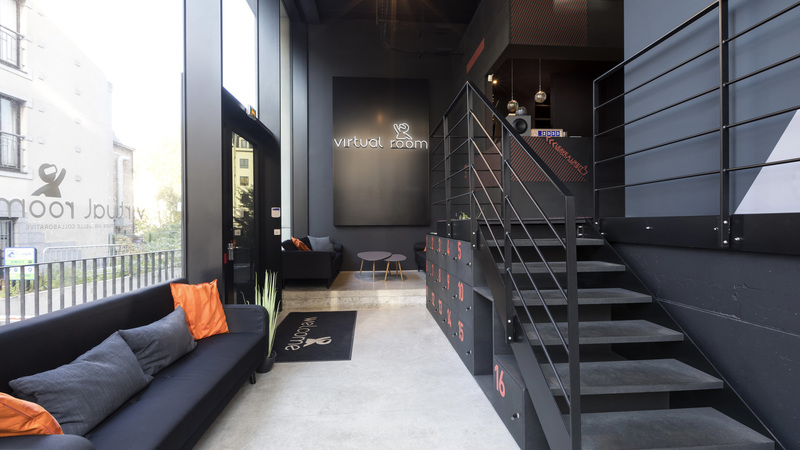 Thanks to its original content – crafted in its own game studio – and premium locations, Virtual Room is now recognized for its game excellence and sense of hospitality. Virtual Room’s network already have a global footprint with more than 30 cities around the world and continue expanding thanks to entertainment professionals, LBE operators and entrepreneurs – all sharing the same vision of virtual reality and business development. Right-off on your side to find a location, refurbishment work of the premises or training of the staff, Virtual Room is making sure to check every step in order to deliver the best experience in its centers all around the world. Want to get part of the Virtual Room family ? Feel free to reach out if you want to meet or discuss about your project ! By submitting this form I accept that the information entered will be used to allow me to contact you again.